Is it time for the ROCKIES STACK? 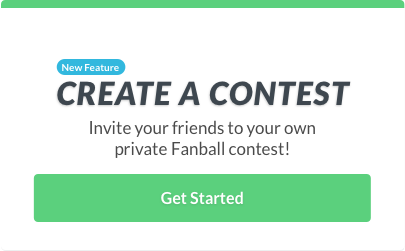 @Bankster17 will get you on your way to building a winner on @Fanball tonight. 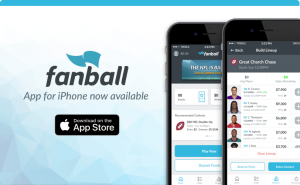 It's #NationalJellyBeanDay, and you're about to pull down the motherload of beans when you use @Bankster17's advice and cash big on @Fanball today. Maybe brunch got done early. Maybe you're just chillin' today. Either way, you've only got another few minutes to set those lineups. @Bankster17 has some quick advice. 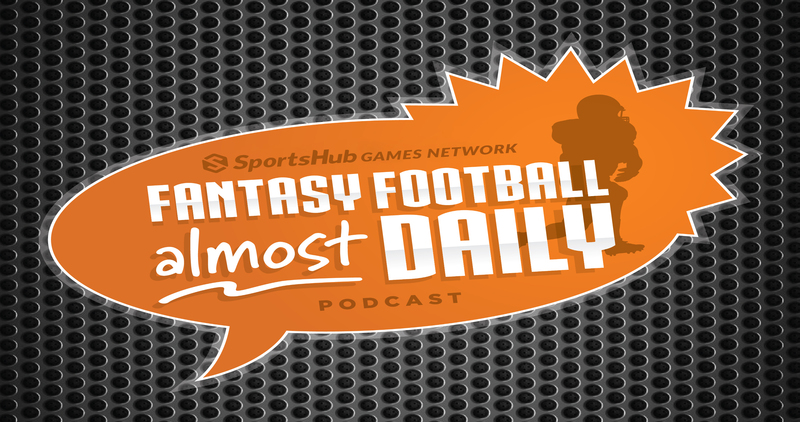 Fantasy Football Almost Daily #312: Week 3 Recap Podcast! Fish, Trevor, and Brian go over the week 3 games and everything you need to know! Please subscribe to the new feed! Or search for Fantasy Football Almost Daily and look for the show with just a couple episodes.